At our Salisbury office you’ll find specialists from each of our digital teams. Blue Frontier has been based in Salisbury since the company was founded in 2005. In October 2016, we moved to our Old Sarum office which is now home to almost 50 team members. With specialists in each field, the Salisbury office are able to accommodate for our client’s every need. 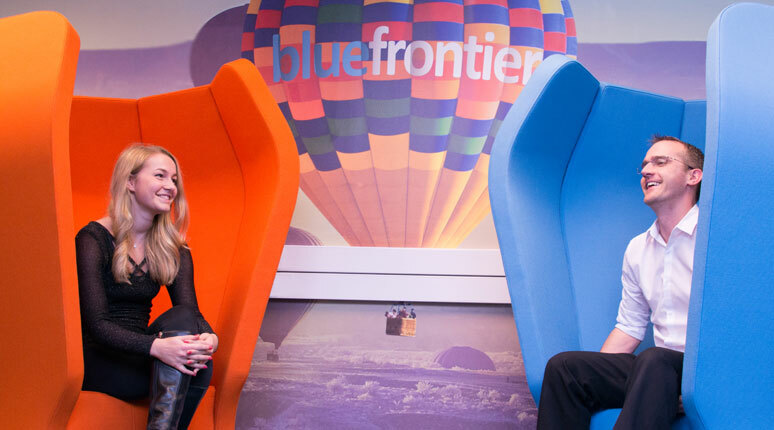 The Blue Frontier team enjoy an open-plan working environment with two separate meeting rooms, and recreational space where pool and table-football tournaments are held, TV can be watched and coffee can be ordered from an iPad. 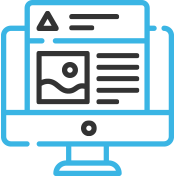 User experience is at the centre of what we do so, our designers explore ways to guide your users through your site, ensuring they’re captivated and engaged along the way. Design, navigation, SEO and functionality are all imperative to a quality website which is why our experienced designers build responsive websites with SEO in mind, use unique features and plug ins to enhance your users experience, and work within your brand’s guidelines so your website represents your brand and emphasises your messages and values. We offer specialist web development services that are built for experience. 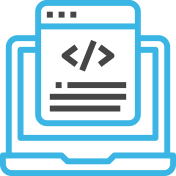 Using the best open source platforms, our development team deliver robust and secure sites that can be easily kept up-to-date. Whether you require a simple CMS for straight forward sites, to custom built apps, to web portals, our web development team will deliver a high quality solution that is easy to use and manage. It doesn’t end there either. 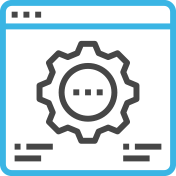 We’ll train you and provide ongoing support so you can get the most from your website, application or portal. Blue Frontier can help to support the smooth running of your business. We offer a comprehensive range of technical IT support services including ad-hoc support, technical infrastructure, or simply moving office. We offer individual and integrated systems including hosting services, cloud computing and AWS, and consultancy services to help organisations deploy and implement an effective solution. As an ISO accredited digital agency, we can help simplify the process to achieving ISO accreditation by helping you with audit, gap analysis, recommendations and implementation. We’ll help you to identify and engage with your target audience to convert leads online. Our digital marketing team work to build your brand online, assisting in generating leads and ultimately drive sales. 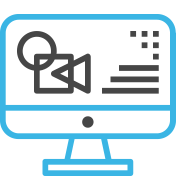 Blue Frontier offer specialist services across multiple streams including audit & gap analysis, SEO, pay-per-click marketing, social media, and content marketing. A combined approach which utilises our services substantially increases online traffic and effectively engages your audience. We research, recommend, implement and monitor your digital marketing strategy to drive positive change.